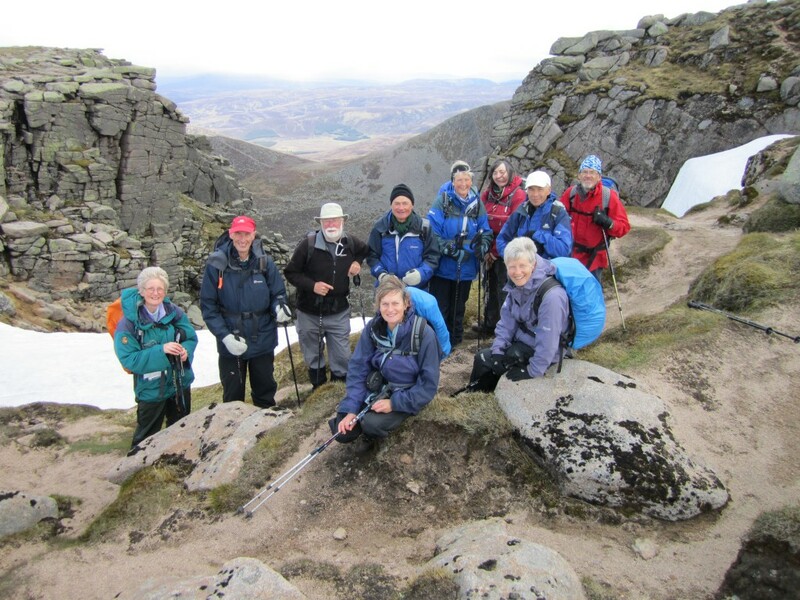 Committee | Bearsden & Milngavie Ramblers. This Section brings all Committee details together. At present, we have a Committee Minutes page and below information about the next Committee Meeting. Date of Next Meeting: Monday 13th May, 2019 at 7 pm. Venue to be confirmed.